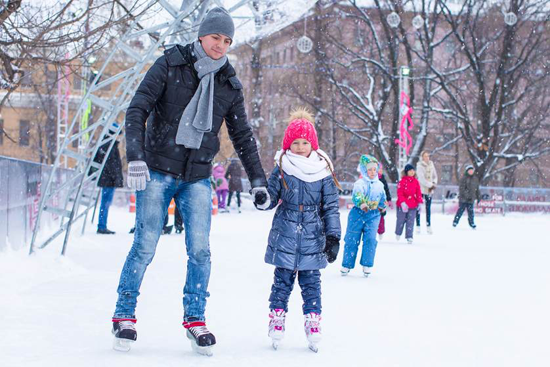 Baby, it's cold outside, but with the frigid temperatures comes the opportunity to go outside and explore the glorious world. 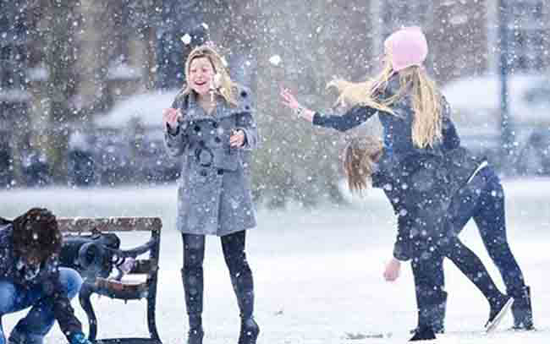 There's nothing like an afternoon out in the snow to inspire! 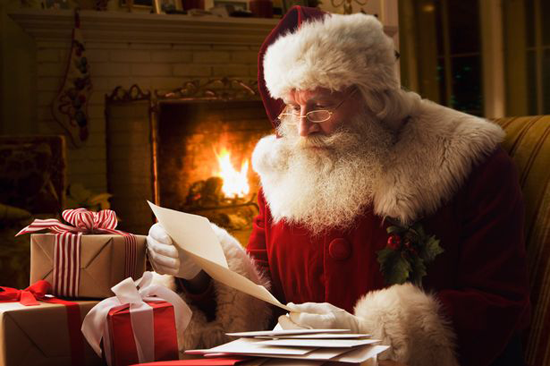 My Favorite Things has many fantastic products featuring fantastic winter activities. Let's take a look at some awesome snowy projects! It's important to bundle up when going outside, and Kimberly's adorable card features toasty warm mittens and a scarf in refreshing green. The Winter Warmth stamp set and Die-namics celebrate the cuteness of outdoor activities. 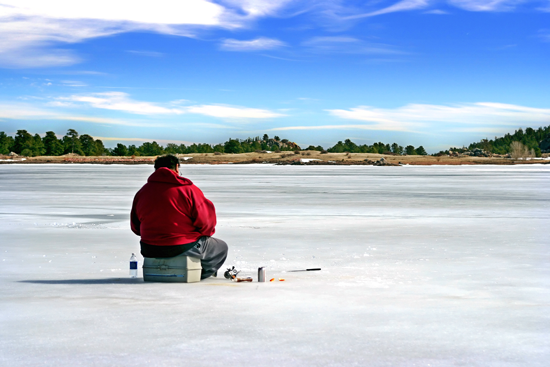 If ice fishing is more your style, Debbie's card will do the trick! 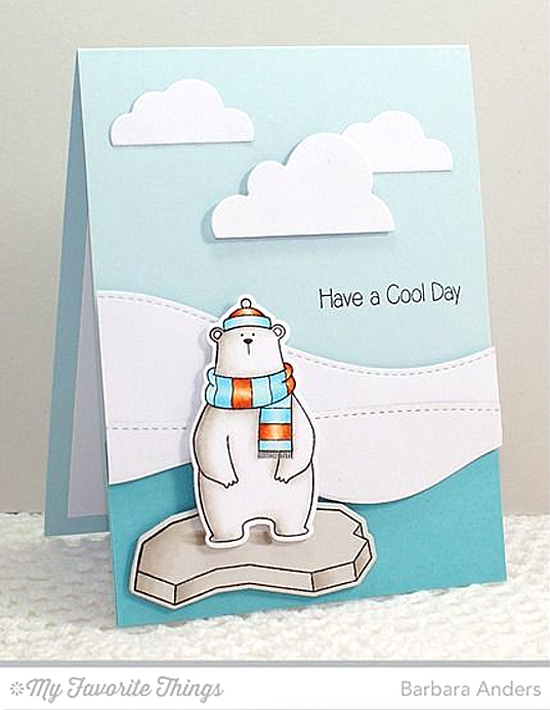 An adorable polar bear and his penguin friend from the Cooler with You stamp set and Die-namics are enjoying a winter's day out amongst the Snow-Capped Mountains. 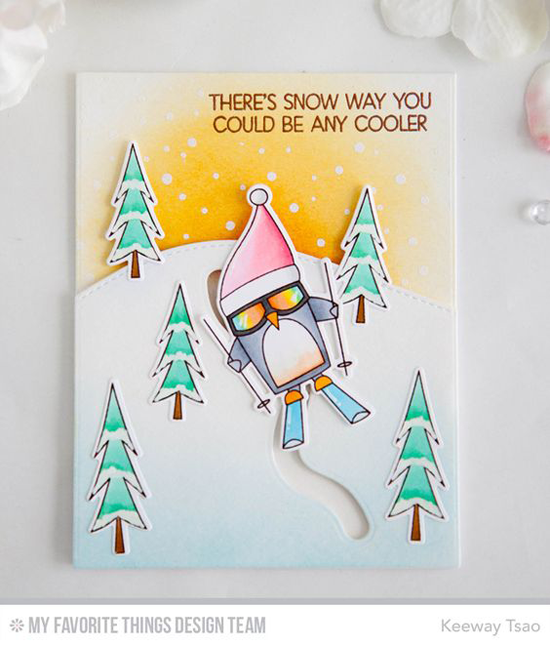 Catch some serious powder with this fun interactive card from Keeway featuring the coolest be-goggled penguin from the Chill Wishes stamp set. 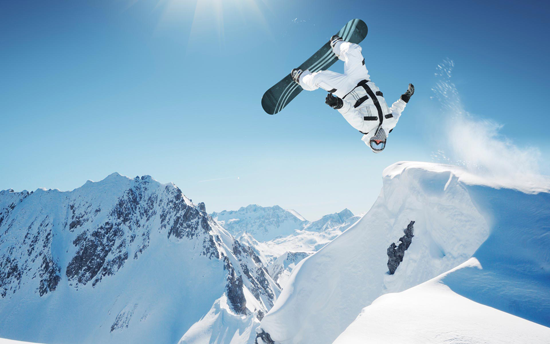 He's sliding down the slope courtesy of the Downhill Slope Die-namics. Lace up your skates for an afternoon of figure 8s and triple lutzes with this dreamy pastel design from Anna. The adorable Ice Skater stamp set will win a gold medal for adorability! You'll have a super cool day with this sweet guy from the Cool Day stamp set in Barbara's design. I love how her color choices convey the winter chill in aquas and teals with complementary orange accents. 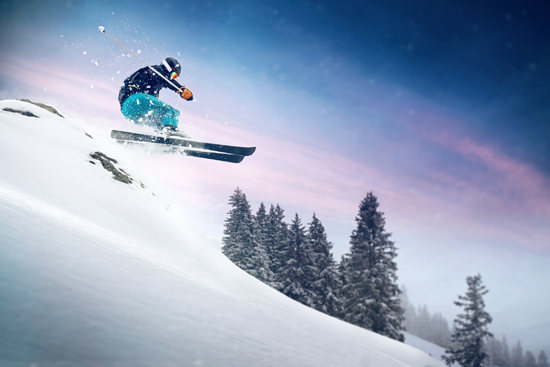 Before you go, take a look at a few of the winter activity things you can buy at the My Favorite Things online store! Simply click on the photo to be taken directly to the product. If the product is currently out of stock, you can sign up for an email notification once it's back in stock! Here's to a creative weekend!